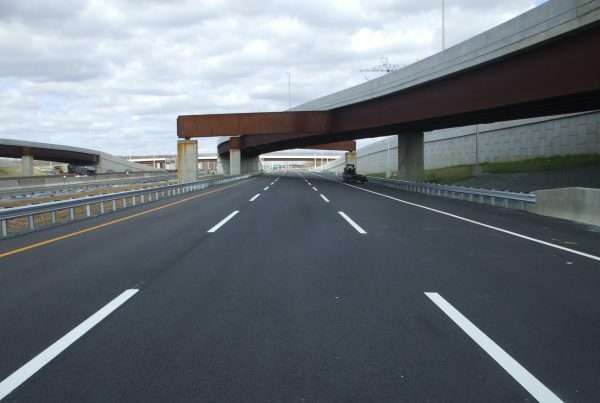 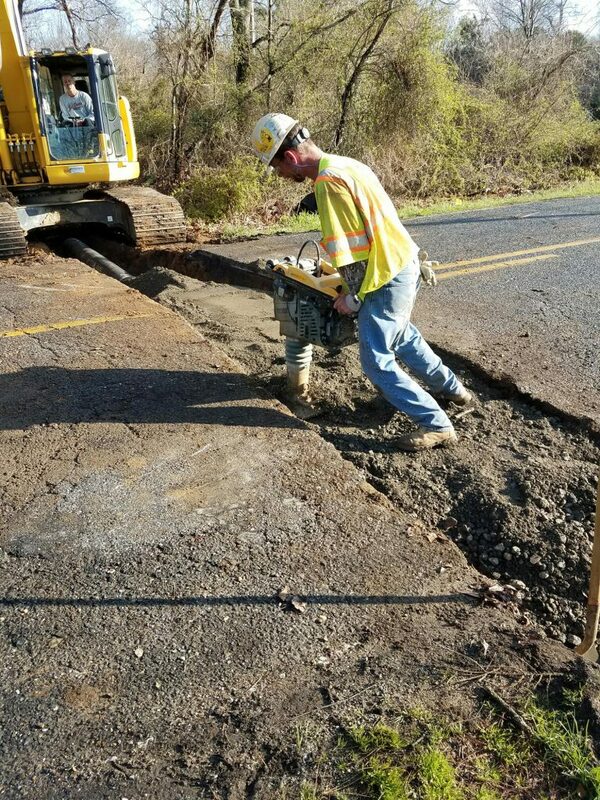 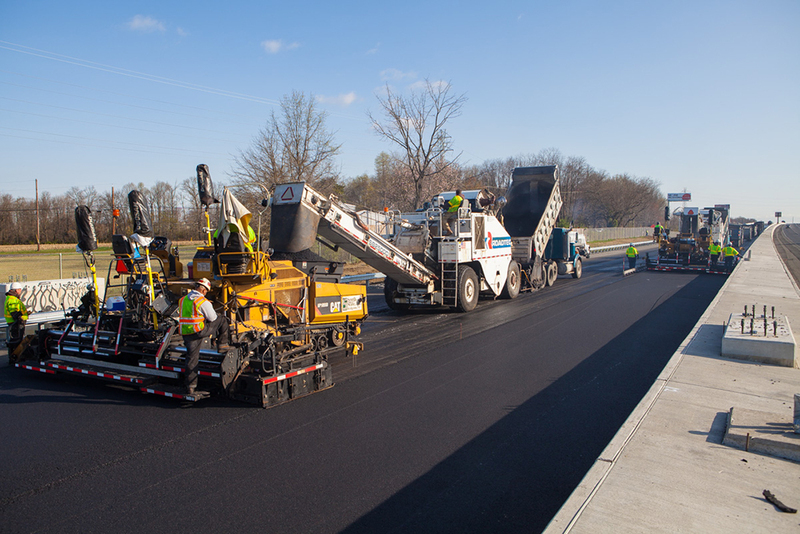 South State is equipped to complete all types of roadway construction from milling & paving to full depth reconstruction. 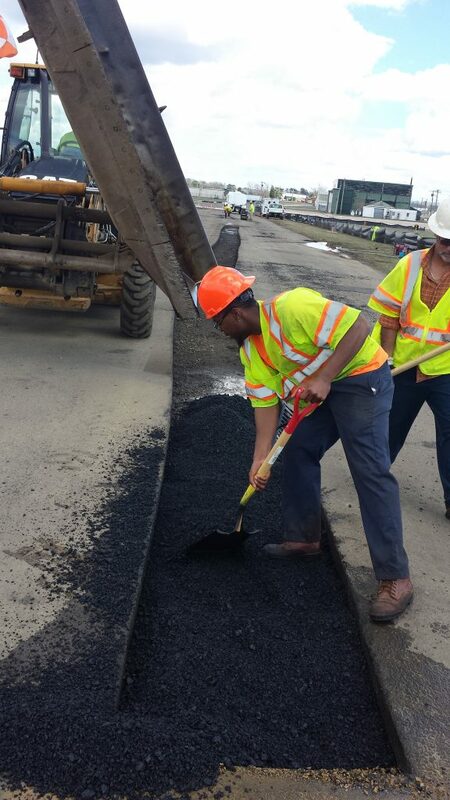 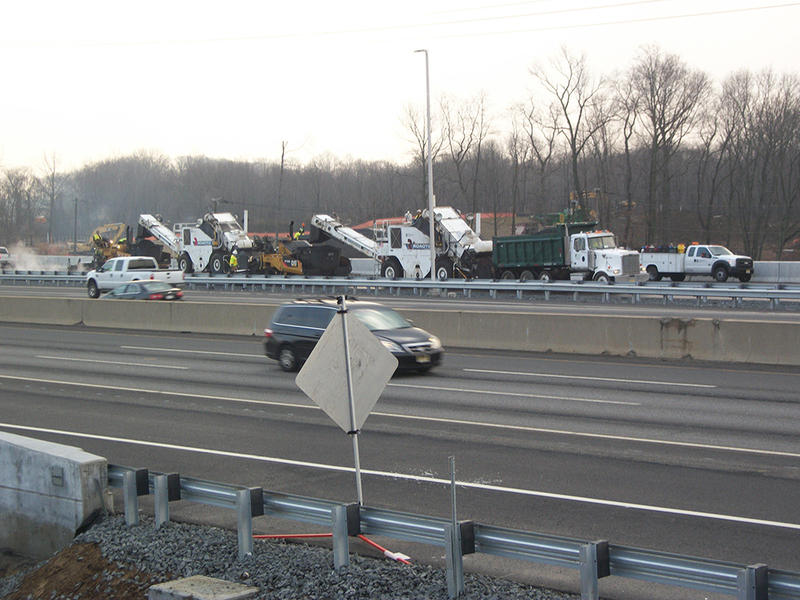 We install, grade and compact dense graded aggregates for our roadway bases prior to installing the asphalt courses. 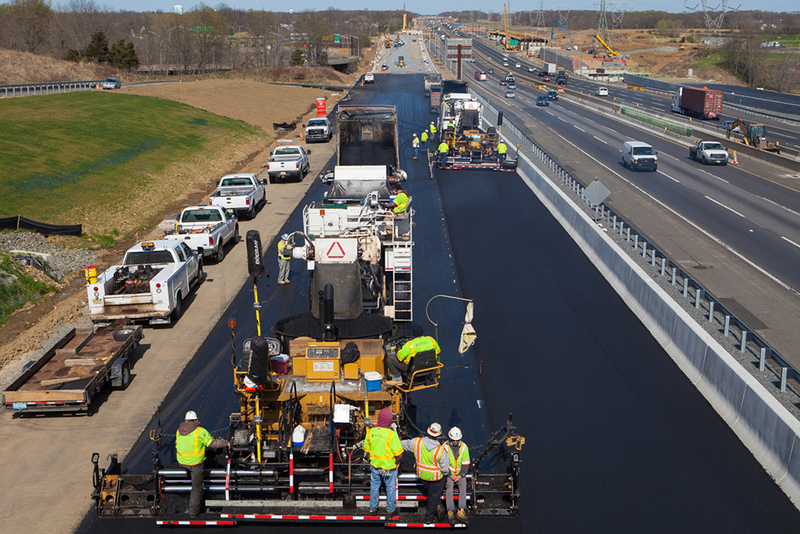 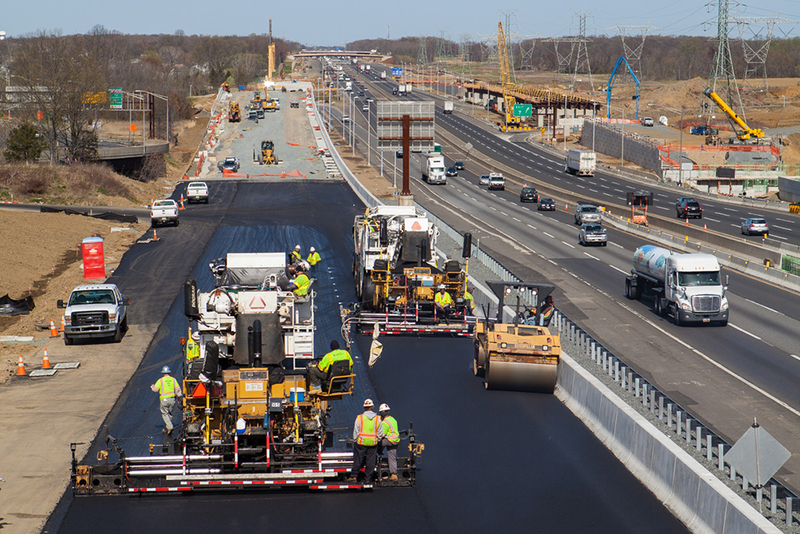 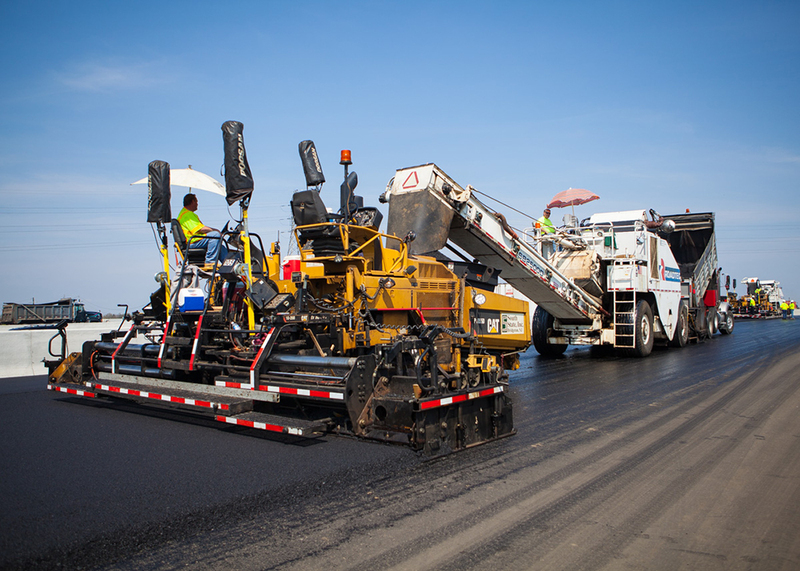 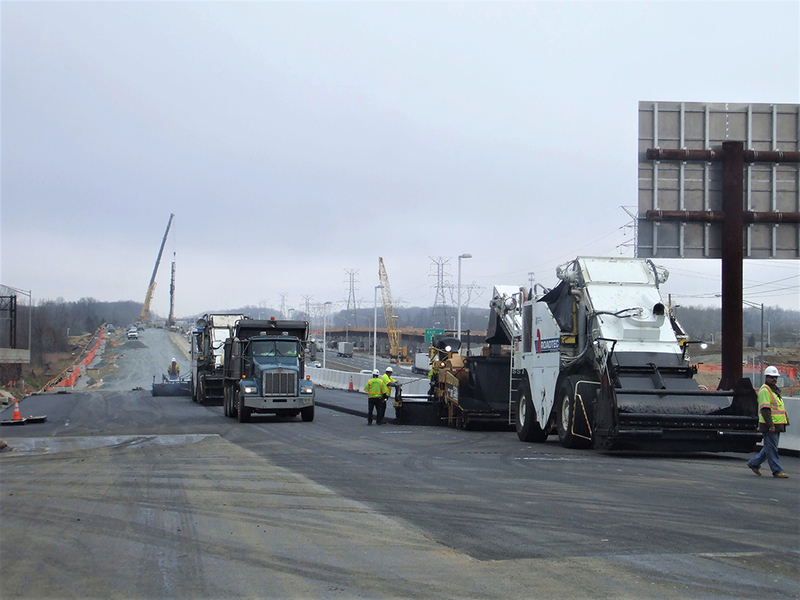 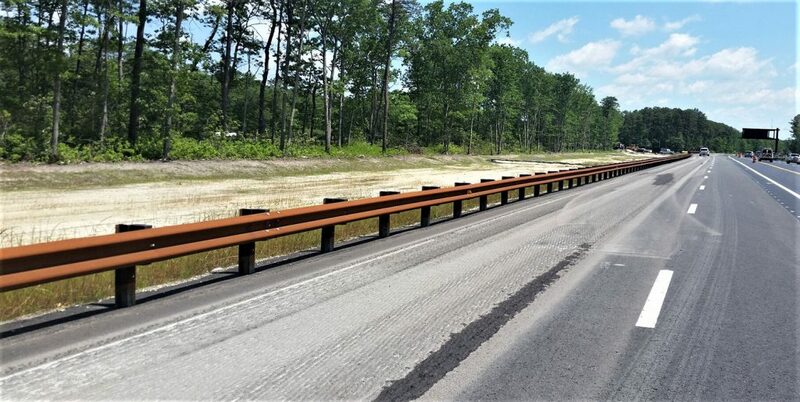 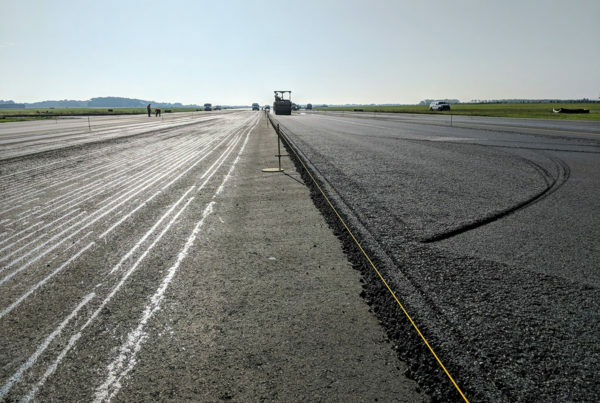 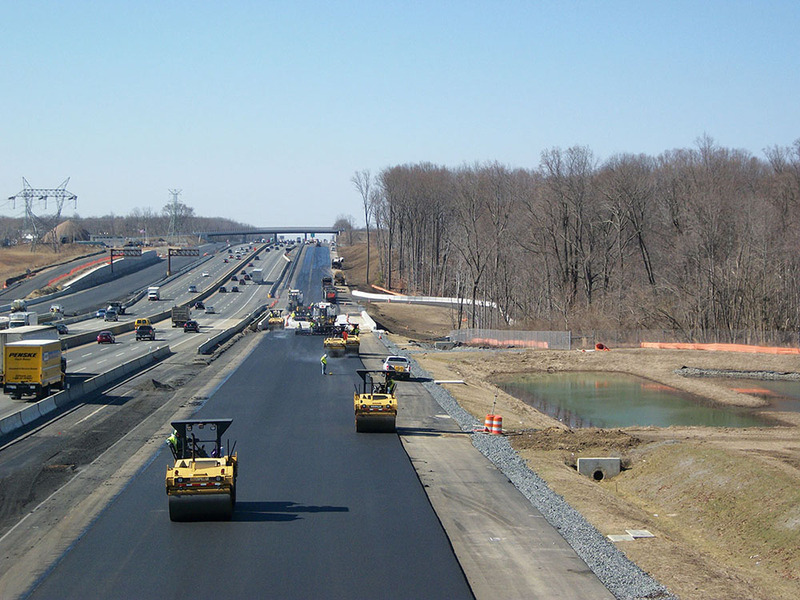 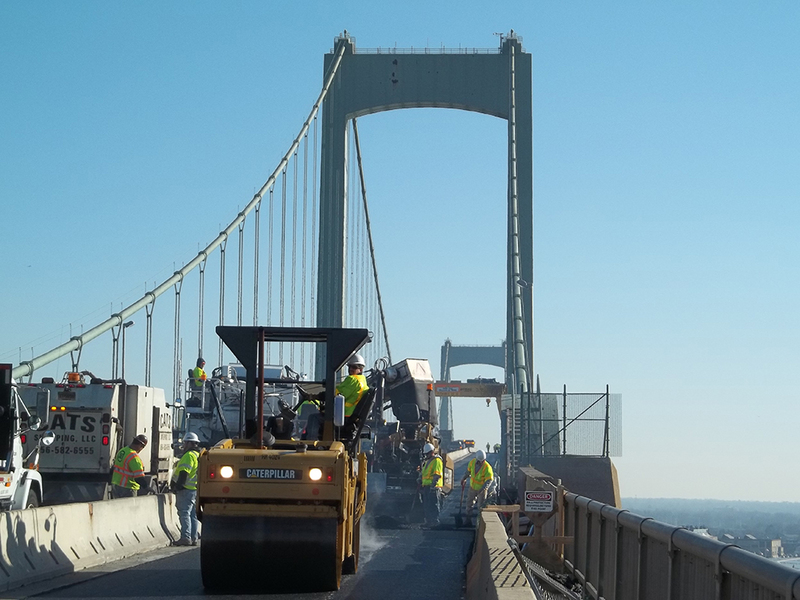 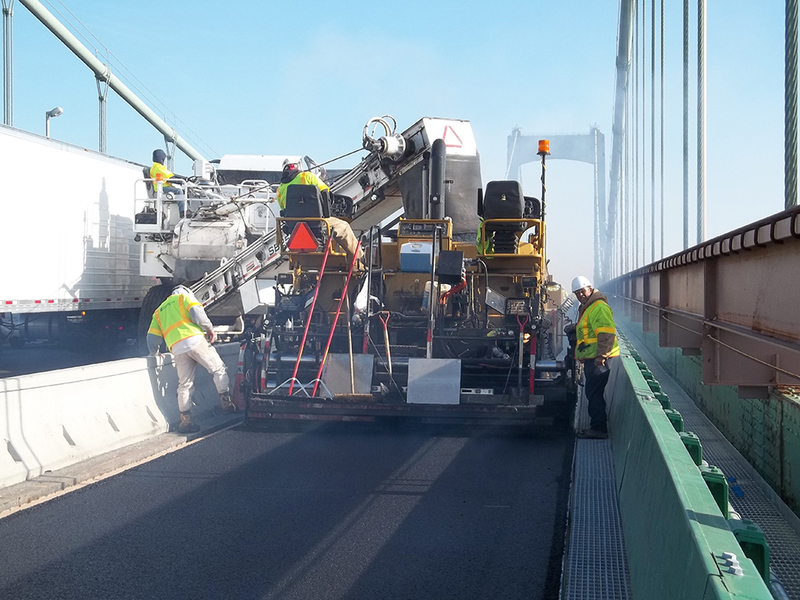 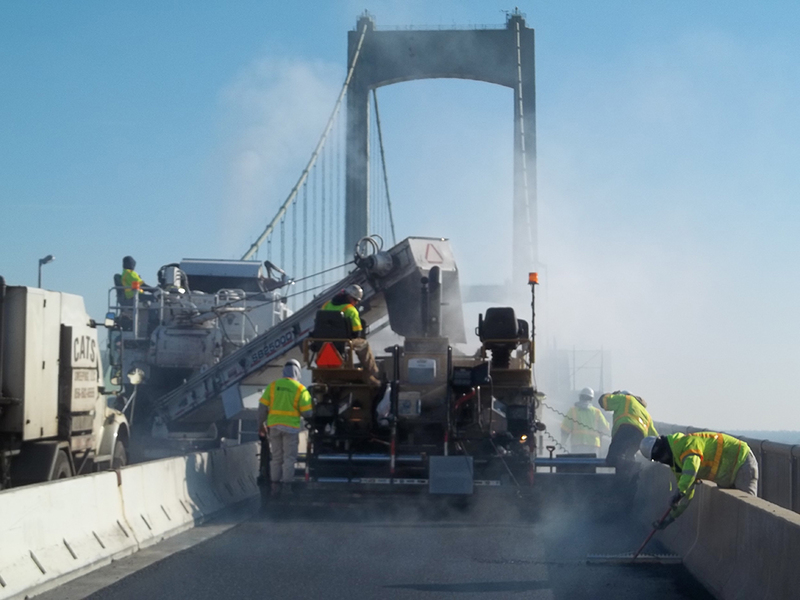 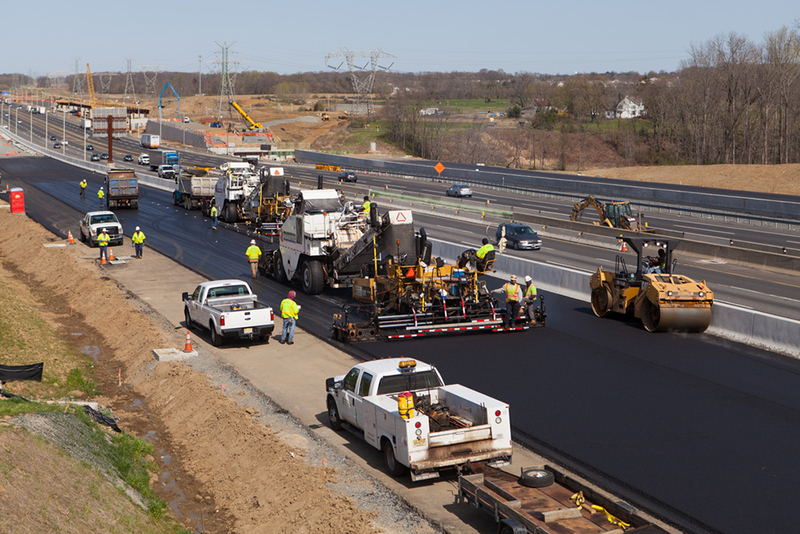 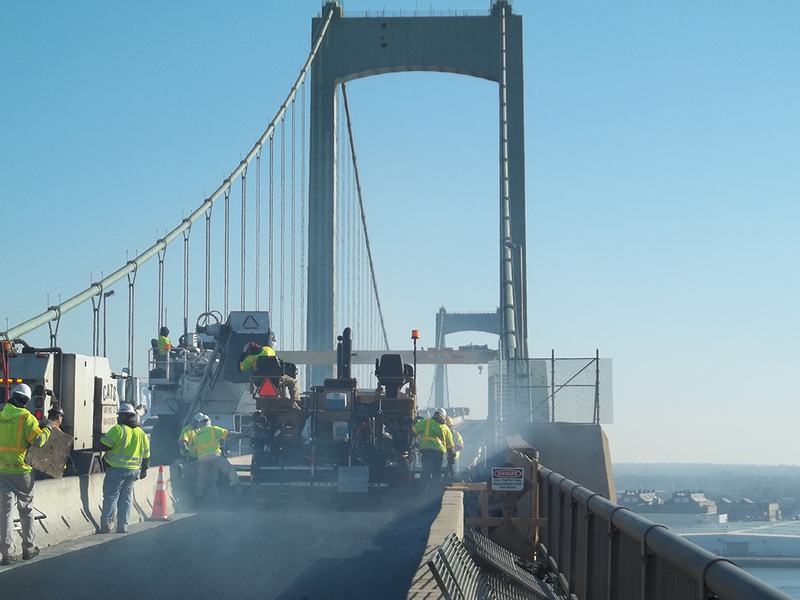 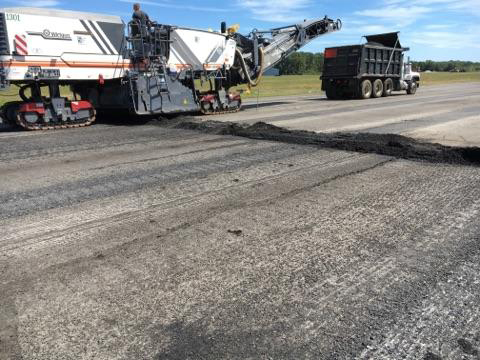 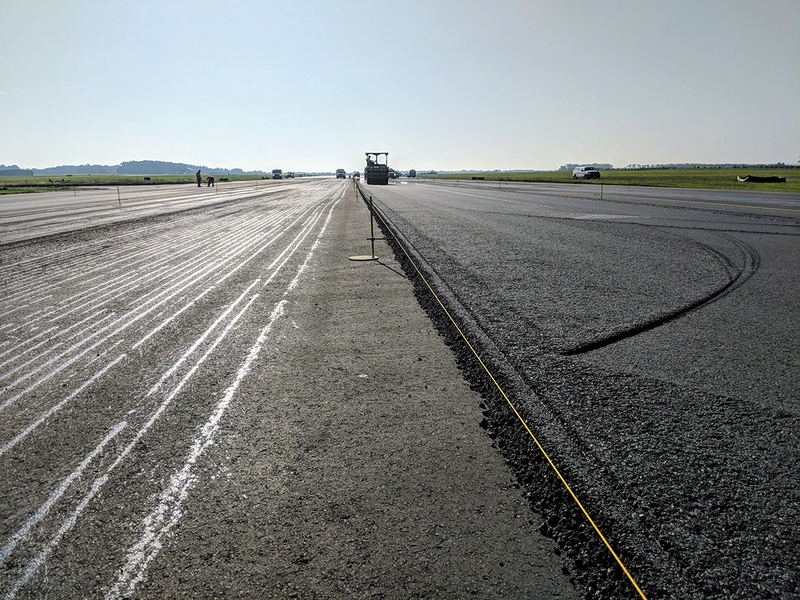 South States production paving crews are set up to mill and pave State Highways, Interstates, Interstate Bridges, County Roads and Municipal Roadways. 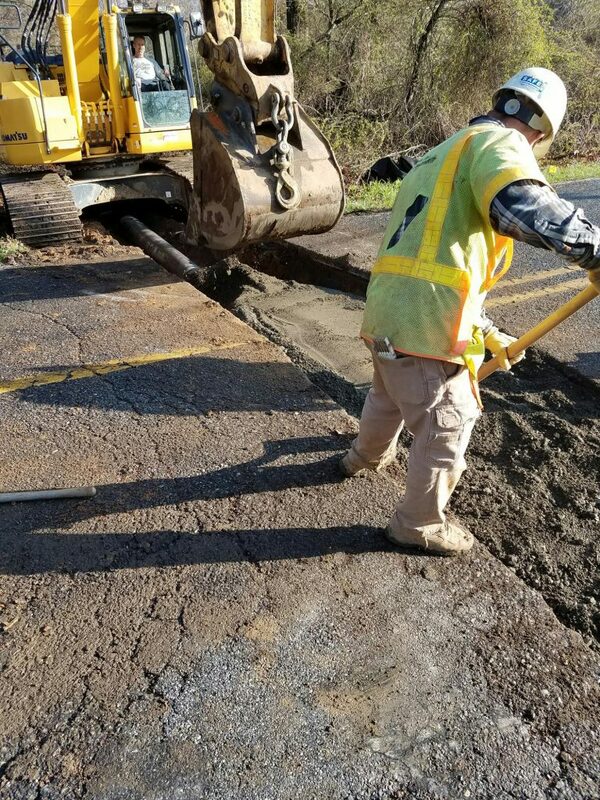 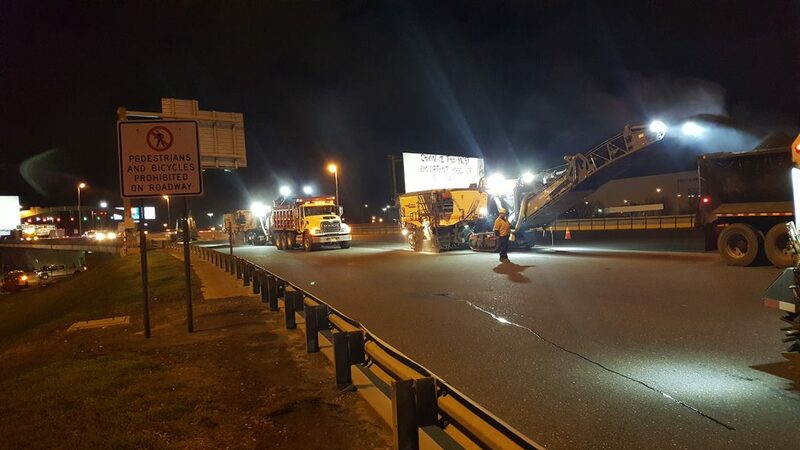 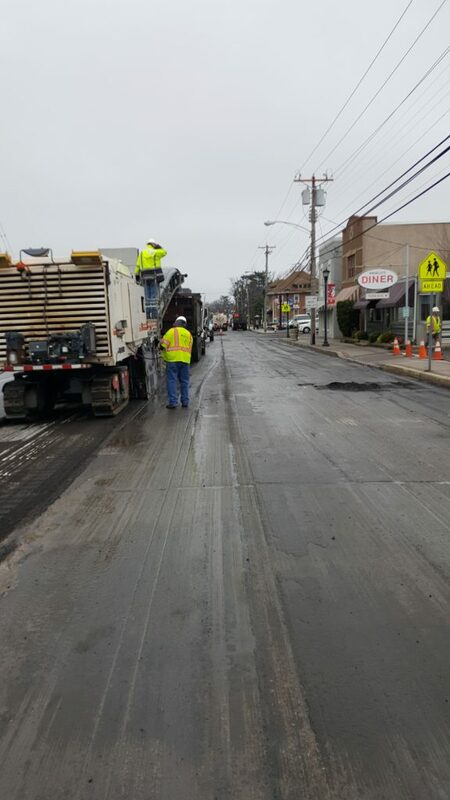 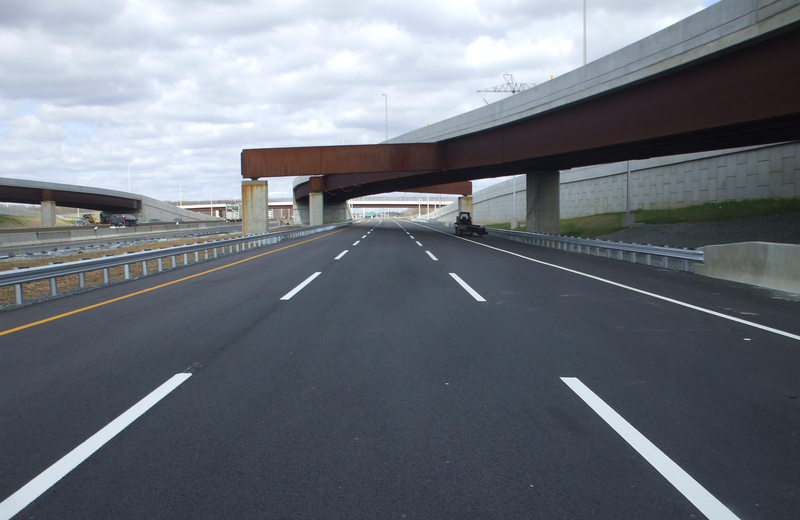 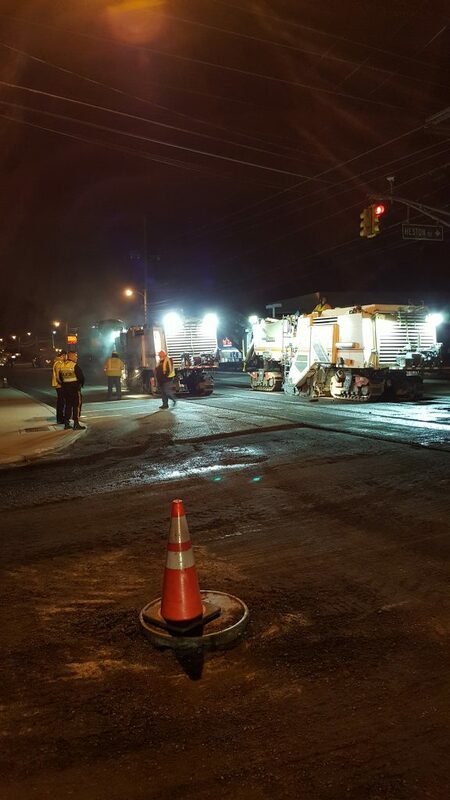 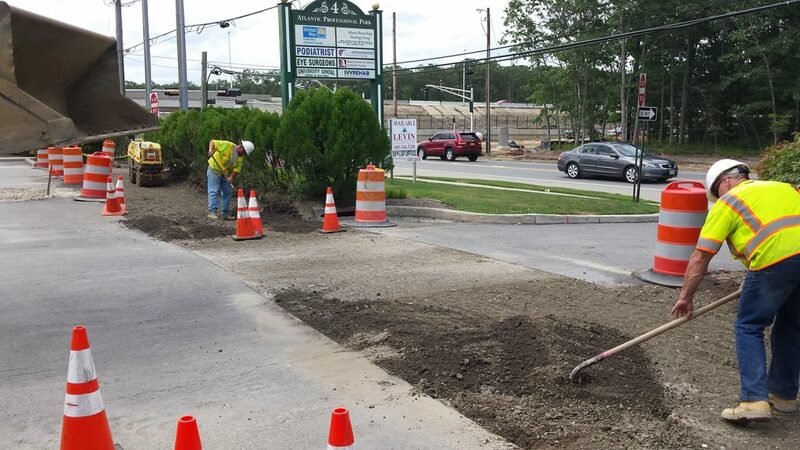 Utilizing our extensive fleet of equipment and competent personnel, we are able to pave large portions of roadways in each shift and reduce the interference with the traveling public. 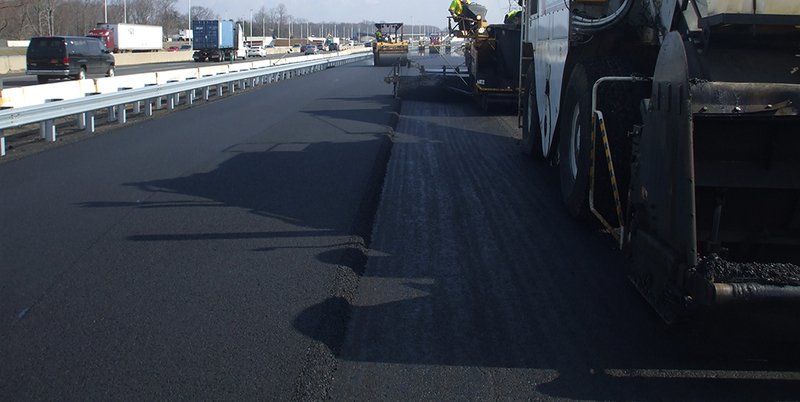 South State has numerous milling machines in varying sizes, which makes us capable of handling any and all projects. 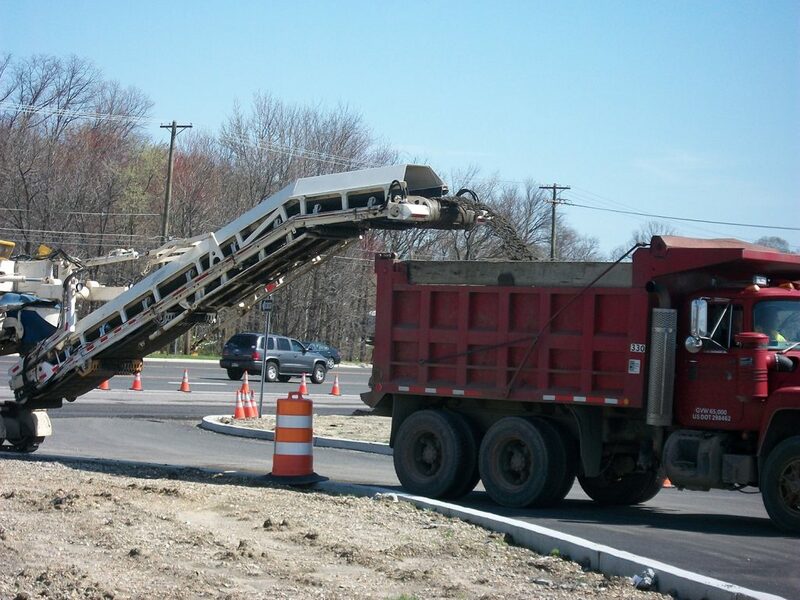 We utilize our mills for standard milling & paving operations but also for roadway excavation where applicable. 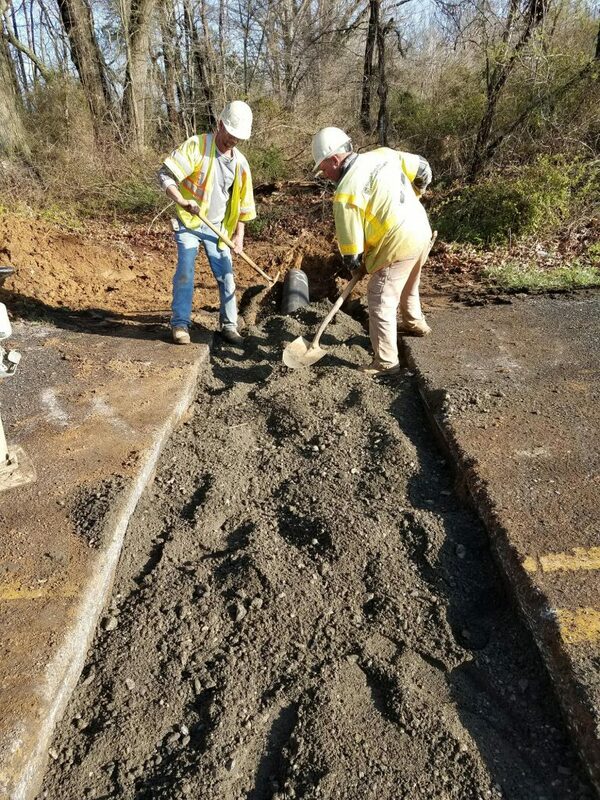 Due to our large fleet of equipment, South State always has the proper trench restoration equipment (rollers, tampers, etc.) 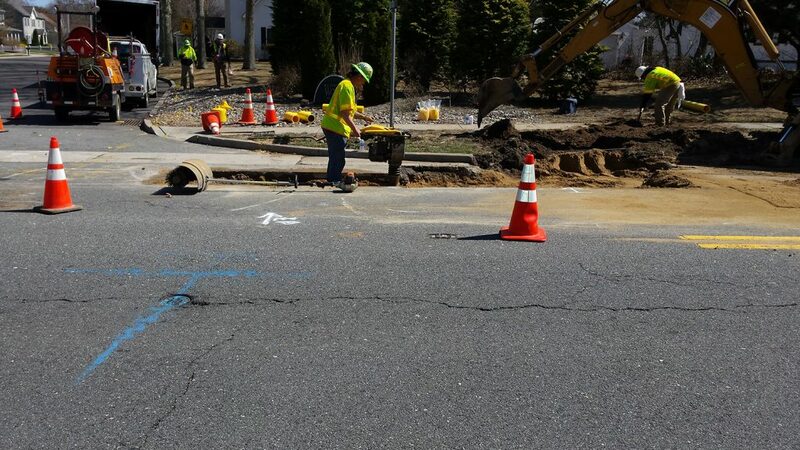 on site to ensure the trenches are restored properly.